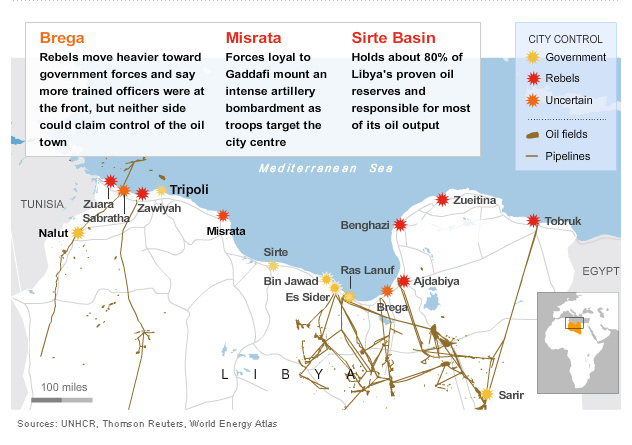 It is in Misratah, heavily attacked by the loyalist forces, and Brega, the oil town located to the south of Benghazi where the more defined frontline between rebels and Gaddafi’s forces remains, that the ground war is taking place while the coalition guided by NATO, quite surprisingly, observes. Day 15 marked a new “debut” in this weird conflict: 15 revolutionaries were killed when one of the few NATO air strikes hit their convoy west of Ajdabiya. According to the BBC, anti-aircraft fire was shot in the air from the convoy, something that may have led the coalition planes to attack and destroy it. The first “friendly fire” doesn’t come unexpected because, as I’ve explained in the previous debriefs, it is becoming extremely difficult to distinguish, from the air, rebels and loyalists. The hypothesis according to which the allied planes attacked the rebels convoy as a consequence of anti-aircraft fire, reminded me of a couple of emails I received from Bruce van der Kooij, a reader of this blog, who asked me if I thought the coalition forces had informed the rebel forces to stop shooting their anti-air guns once air superiority was achieved. My answer to his question was that although I hadn’t heard anything on this subject I thought that, warned or not by any special forces operating on the ground, rebels were probably not using AAA because the probability of shooting a Gaddafi’s aircraft attacking them was much lower than that of being hit by the coalition aircraft they had targeted…. participating in celebration fire by firing RPG rockets in the air. 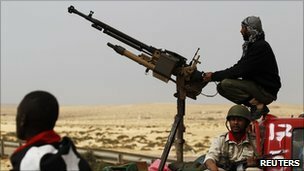 1) Media interest in the Libyan war has been gradually decreasing. Live blogs, on-site reporters, special reports and webpages are not updated as frequently as they were in the past. 2) Apr. 2 was supposed to be the first day with attack aircraft out of theatre and put on stand by. However, a certain number of both F-15Es and A-10s were launched (at night) from Aviano AB. It is not clear if those missions were on-call sorties or planned ones against fixed or opportunity targets. 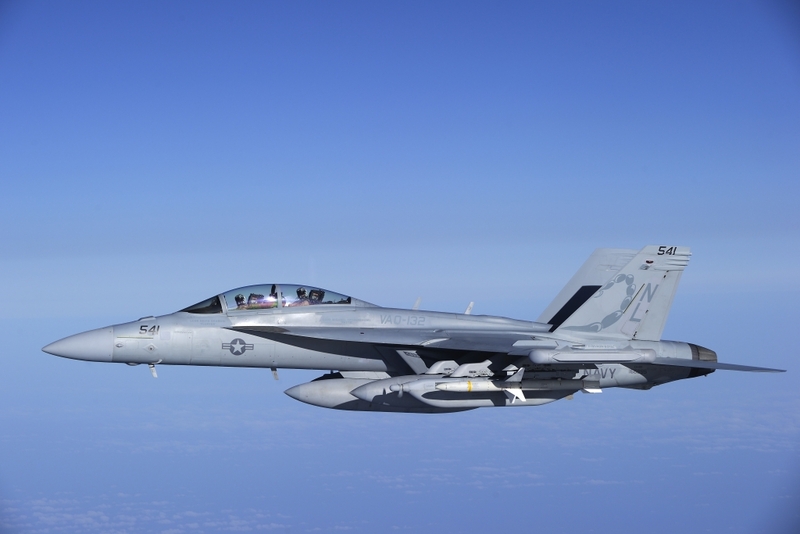 Support aircraft, like US Navy Growlers, will continue flying Unified Protector missions. 3) UAE AF and Royal Jordanian AF fighters haven’t taken part to Unified Protector. The UAE ones shoud perform their first mission on Apr. 3. In the last 24 hrs, the RDAF flew 3 missions bringing the total to 46, dropping 15 bombs on targets south of Benghazi, bringing the total PGMs delivered to 122 (an impressive number, which most probably put the Danish among the first two or three air forces for number of weapons delivered on ground targets in spite of a small contingent involved in Unified Protector. The Swedish AF created a contingent named FL01 made of some 130 people, 8 JAS 39, one S-102, for electronic reconnaissance, and 1 Hercules, to be employed as tanker. The SweAF Gripens, that will be used in the air-to-air role and will not be employed in strike missions against ground targets. Even the 6 Turkish Air Force F-16s should be deployed to Sigonella in the next days. The Italian contingent flew 9 missions until around 16.00LT of Day 15, each involving two aircraft: 5 were flown by Tornados for recon (still unclear if they are ECRs or IDSs as explained in the previous days), 2 were flown by Typhoons and 2 by AV-8B+ Harriers from Garibaldi aircraft carrier. The French contingent is probably still the one providing the best media coverage (FAF and FNy pics showed in this and other debriefs all come from the official website of Op. Harmattan). On the evening of Apr. 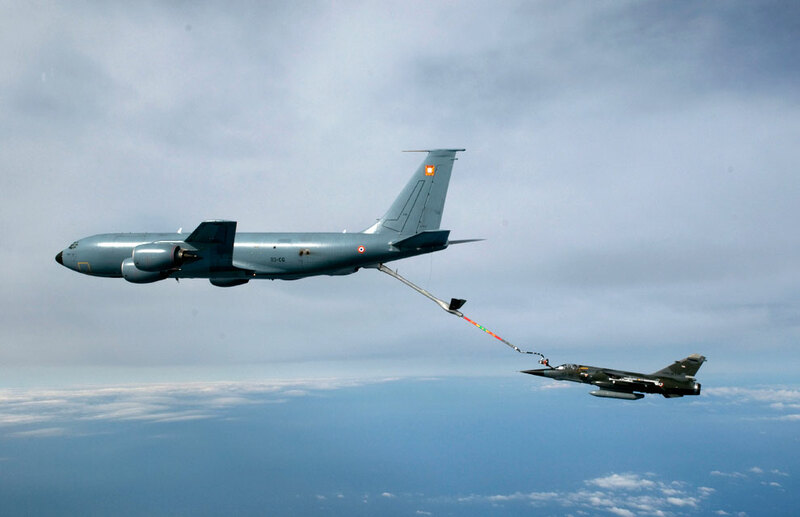 1, formations of Rafales of the FAF and Navy, Mirage 2000D and Super Etendard were involved in support and air interdiction missions with the support of a C 135. During one such mission, a strike on a car was conducted in the Al Khums, located west of Misratah. On Apr. 2, formations of Rafales, Mirage 2000Ds, and 2 mixed formations of Rafales and Super Etendard flew in the Ras Lanuf area. 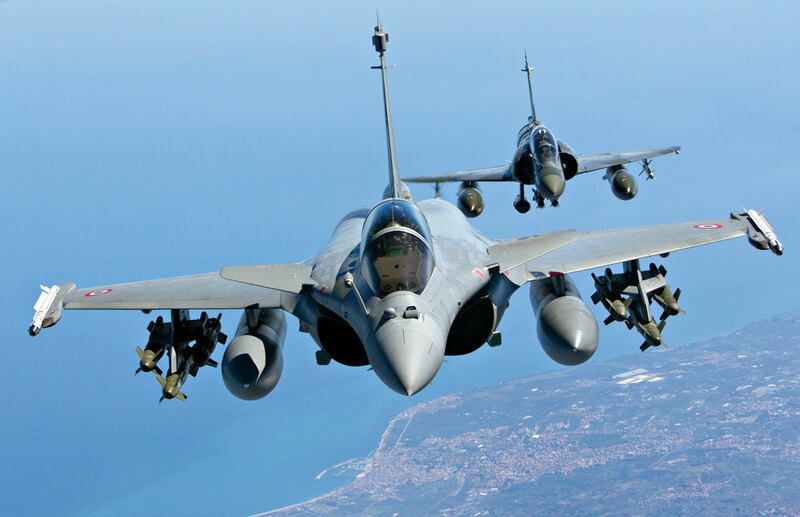 Rafales and Mirage F1CRs performed recce missions too, with the support of 2 C-135s and with the coordination of an E-2 and an E-3F. From Souda, 3 missions comprising 1 French Mirage 2000-5 and 1 Qatari Mirage 2000-5 to enforce the NFZ were flown. 4) Even before a NFZ over Libya was established in accordance with the UN Security Council resolution 1973 RAF’s Intelligence, Surveillance, Target Acquisition and Reconnaissance (ISTAR) aircraft (along with others belonging to the other air forces with some “interests” in the area) were deployed in the region. British ISTAR squadrons, which are normally based at RAF Waddington were involved in both Operation Deference, the evacuation of foreign and UK nationals from Libya, and the subsequent Operation Ellamy. Highly skilled sensor operators on board the aircraft analyse data and imagery and can find a “needle in a haystack”. A Sentinel Image Analyst recalled her thoughts of one mission she had last week when she had been tasked to watch ground activity in a region of Libya, “You learn to discount what is normal. I knew what our target was when we started looking through that area. It just looked out of place; it shouldn’t have been there. And when I looked in I was sure of what it was.” The information was passed via an RAF Sentry E-3D AWACS aircraft where fighter-controllers on board gave the job of investigating “what it was” to one of the fast jets policing the skies. It was a missile system, which was promptly destroyed. The following video, was made available by the UK’s MoD.